Product information "Pashmina 30x150cm champagne"
Your favourite cashmere scarf measuring 30 × 150 cm and featuring a classic blend of 70% cashmere and 30% silk. 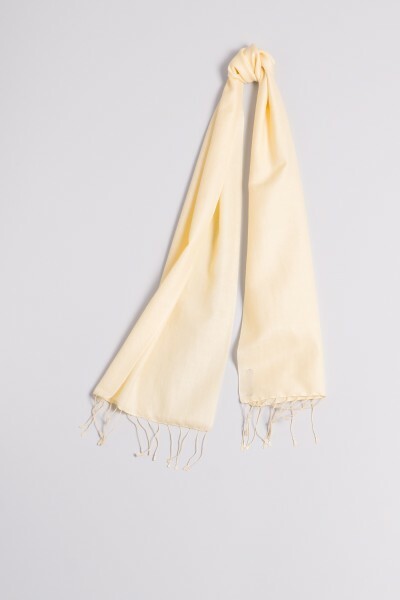 The cashmere scarf is a timeless and elegant accessory. The closed weave results in a fine, smooth fabric with a silky appearance. Related links to "Pashmina 30x150cm champagne"